 Check-In at 8:30 a.m. Departs 9:00 a.m. The minumum age for riding is 8 years old. Due to our concern with the risk to your child's safety, we do not offer any double riding. We also do not currently offer any pony rides. Helmets are required for riders 8-12 years old and are provided upon check-in at no additional cost. 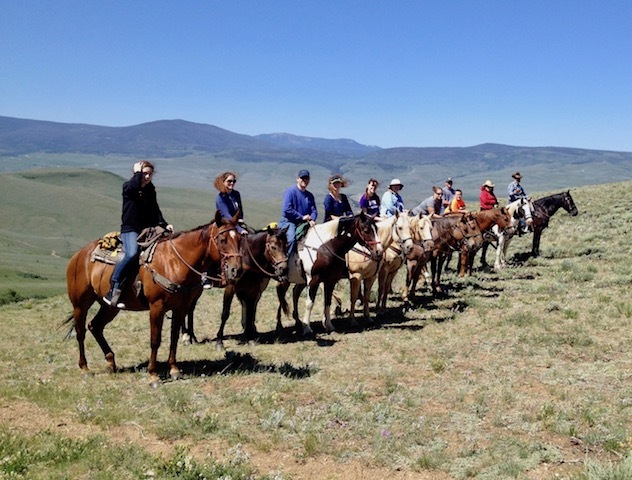 We can offer all of our activities here at the Rusty Spurr Ranch for larger groups. 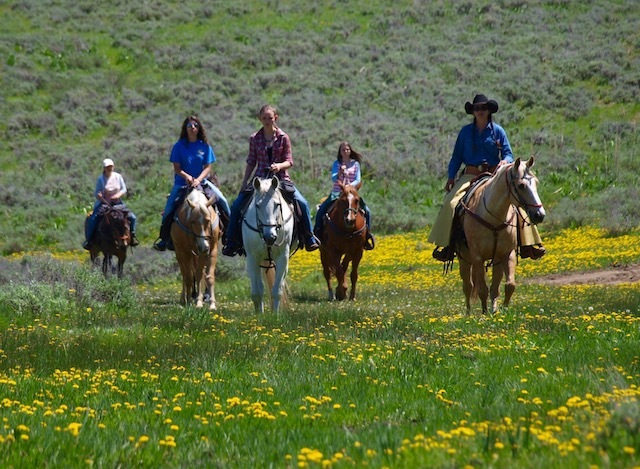 If you would like to have a ranch outing for groups, please contact us to discuss details. 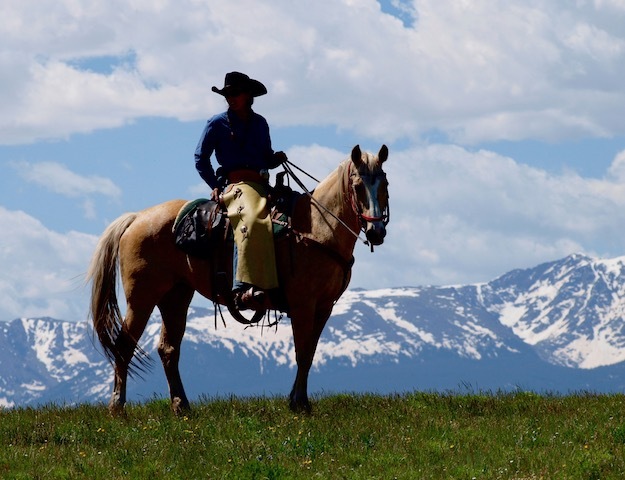 We can provide horses, meals and other western activities for your special event (No wagons). For team building, please read on. 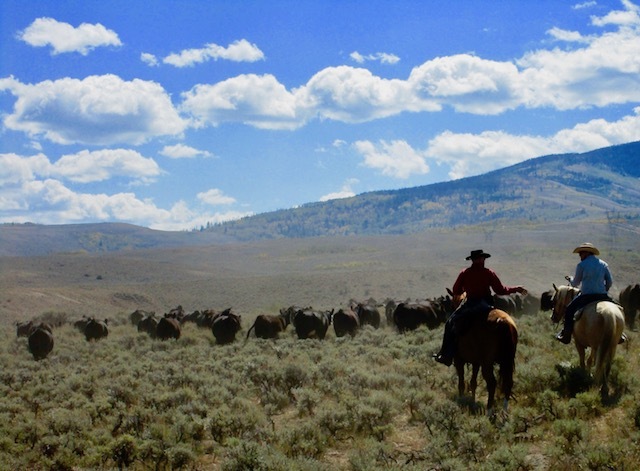 Our cattle drive is a favorite for people looking for a team-building experience. 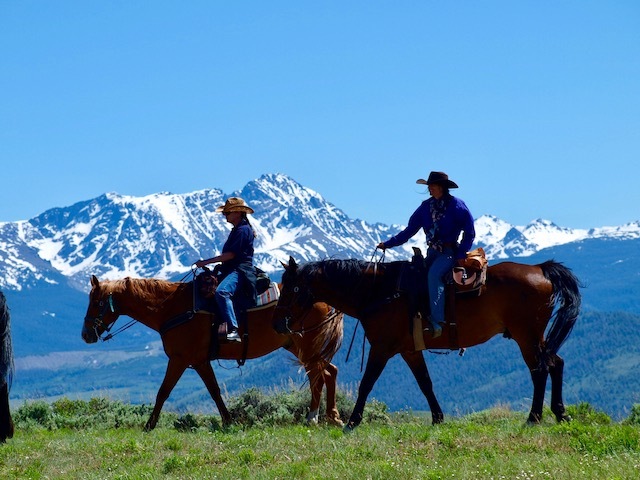 This activity typically involves 3 - 4 hours of riding, however trip duration can be modified to your specifications. 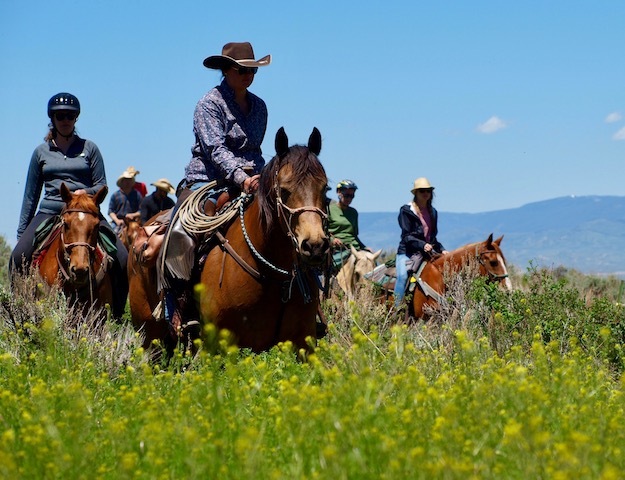 We can accommodate up to 25 riders on each Cattle Drive. 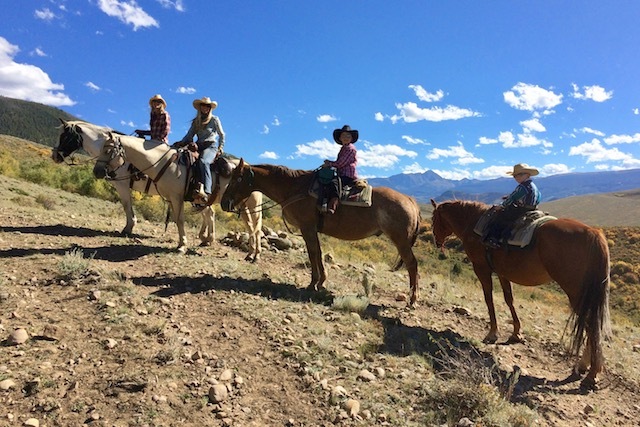 This authentic western activity caters to those looking for a unique and interactive outing with their staff. 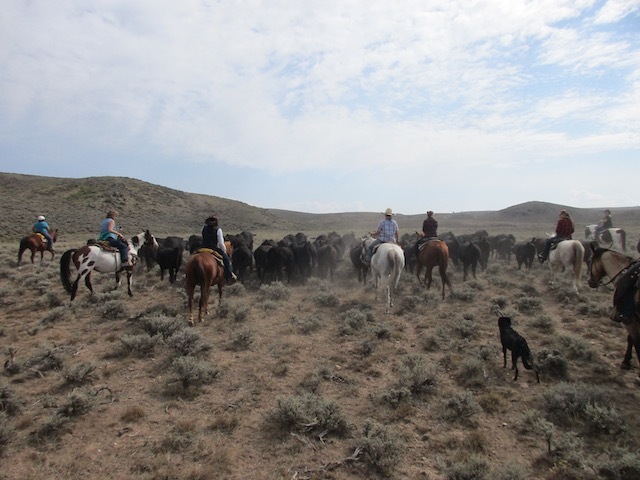 The very nature of a cattle drive is a team-building experience: between horse and rider as well as between the individual and their group. All rides meet 30 min before the departure time. These are not your normal, nose to tail rides. There will be places where the guests are required to ride this way due to the nature of the trails, but we encourage riders to ride next to one another, the guide or out and about whenever terrain permits.